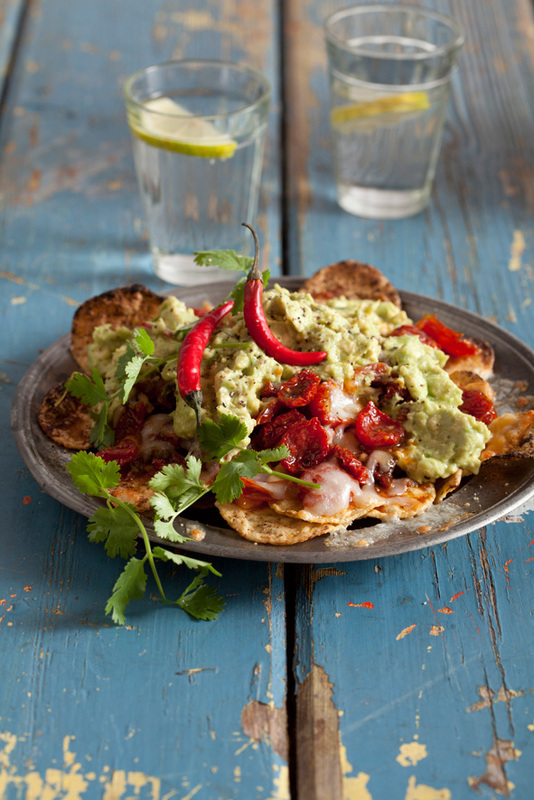 Top cheesy spiced nachos with Pronto Mama Chilli Slow-Roasted Tomatoes, guacamole, some fresh chilli (for a bit more heat!) and garnish with fresh coriander. Nachos are delicious served as a snack or light meal and enjoyed with a frozen margarita.